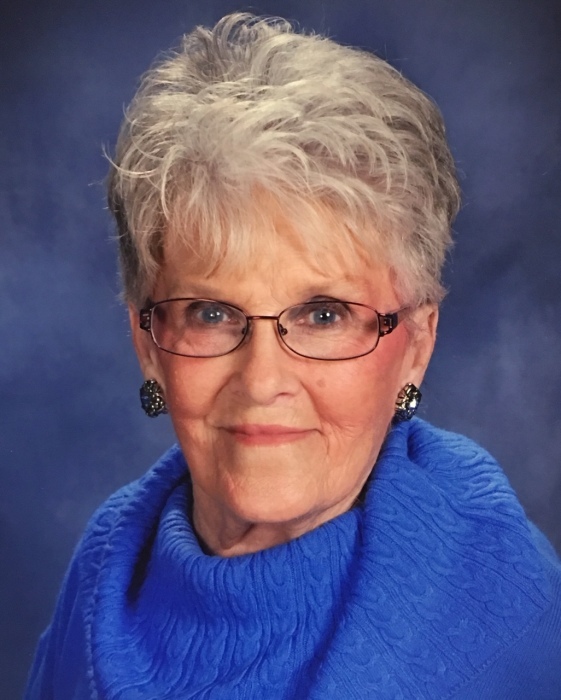 Ann Munson Myers, age 84 of Paris, TN, died Wednesday, March 20, 2019, at her residence in Paris, TN. She was the owner & operator of Universal Coatings for many years. She was a longtime member of Holy Cross Catholic Church in Paris. Ann loved to read and was a member of Friends of the W.G. Rhea Library. She was a former member of the Paris Henry County Arts Council and a strong supporter of youth sports in the local community. 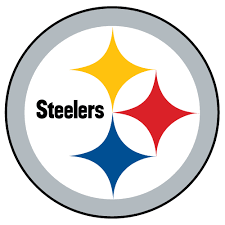 Ann was an avid Pittsburgh Steelers fan. Ann was born April 30, 1934, in Pittsburg, PA, to the late Stanley Munson and the late Barbara Vinski Munson. She was married January 24, 1953, to John Christopher Myers, who preceded her in death on October 22, 1997. She is survived by one daughter, Molly Myers of Murray, KY; three sons, Tom (Wanda) Myers of Paris, TN, Kenny (Susan) Myers of Metropolis, IL, and John (Elise) Myers of Griffin, GA; one daughter-in-law, Kathy Myers of Springville, TN; one brother, John (Mary Lou) Munson of Conneaut, OH; 12 grandchildren, Ryan Myers, Matt (Marbrey) Myers, Sawyer Myers, Cain (Lauren) Myers, Rachel Myers, Erica Myers, T.J. (Kalie) Myers, Nicole Myers, Jodi Myers, Jacob Myers, Avery Wilmurth, and Annabel Wilmurth; and six great grandchildren. In addition to her parents and husband, she was also preceded in death by one son, Douglas Richard Myers; and four brothers, Ed Munson, Stanley Munson, Chuck Munson, and Joe Munson. Arrangements will be handled by Ridgeway Funeral Home, 201 Dunlap St., Paris, TN, 38242. Visitation will be Friday, March 22, 2019, from 4:00 pm – 7:00 pm at Ridgeway Funeral Home. The funeral mass will be Saturday, March 23, 2019, at 10:00 a.m. at Holy Cross Catholic Church, with Father Martin Orjianioke officiating. Pallbearers will be her grandchildren. Burial will be in Memorial Cemetery in Paris, TN. Memorials may be made to: Friends of the W.G. Rhea Library, 400 West Washington Street, Paris, TN 38242 or Paris-Henry County Arts Council, PO Box 1045, Paris, TN 38242.